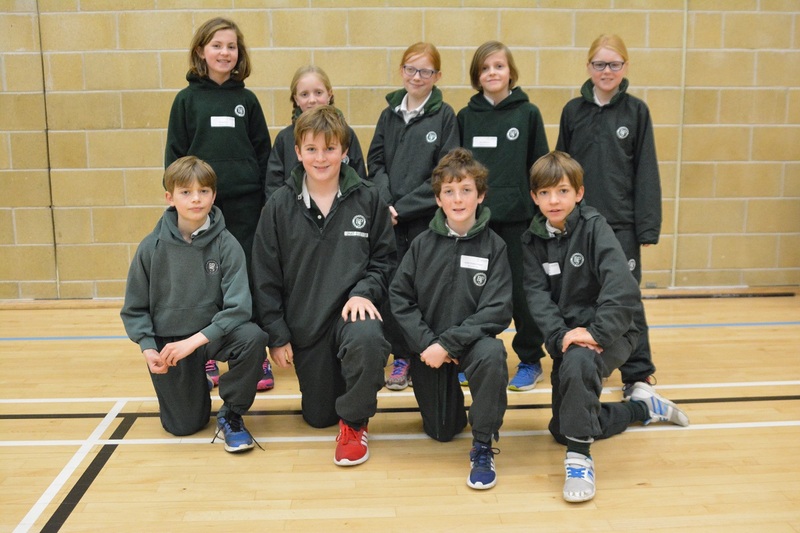 A group of nine Year 6 children took a trip to Cheltenham College recently, to take part in the school’s annual Leadership Challenge Day. And challenged they were! Organised in teams, the girls and boys set to work on a host of physical and mental challenges. Testing everything from observation to balancing skills, not to mention the ability to stay calm under pressure, the tasks ranged from a pelmonism task involving the flags of the world, to a three legged race and something best described as ‘bucket badminton’! Thank you to Cheltenham College for a lively day of learning.